Featuring a garden, Hibiscus Tabua Villas is a holiday home located in Nadi. Guests benefit from terrace and an outdoor pool. Free WiFi is offered . The air-conditioned unit is fitted with a kitchen. A flat-screen TV with satellite channels is provided. Other facilities at Hibiscus Tabua Villas include a year-round outdoor pool. Hibiscus Tabua Villas provides free private parking available on site, and Nadi International is 3 km away. edroom Villa! Sleeps up to 15 people, massive pool and outdoor/indoor party area for all sorts of functions like birthdays, engagements, weddings, and reunions. 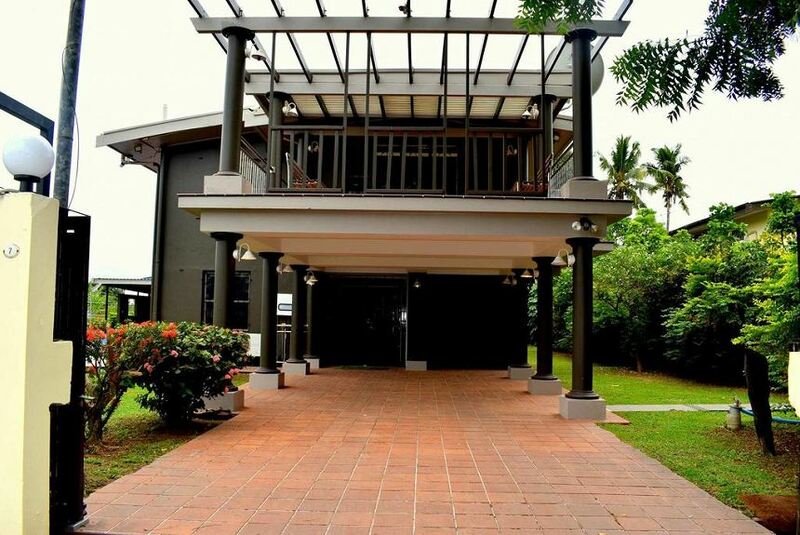 Featuring a garden, Hibiscus Tabua Villas is a holiday home located in Nadi Fiji. Guests benefit from terrace and an outdoor pool. Free WiFi is offered .